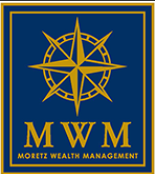 Garrett W. Moretz is recognized as a leading expert on safe investment alternatives as well as investment management. He is an independent financial advisor who has been helping consumers with tax-advantaged investment alternatives for over twelve years. Garrett has created a service that caters to people who are frustrated with low-interest CD’s and are rightfully scared of the crazy and risky stock market but still want higher interest and rates of return. His services help consumers find alternatives to not only safely protect their nest eggs but that also provide many tax advantages and growth. Garrett also specializes in long term financial planning for pre-retired and retirees, including but not limited to, investment planning and estate planning. Garrett’s business, Moretz Wealth Management, LLC, is based in Mooresville, North Carolina but he services consumers throughout the United States. 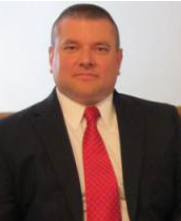 He is a dedicated family man with a wife and three sons and many ties to North Carolina and the surrounding states. 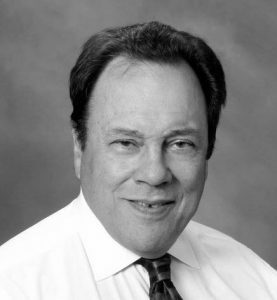 Frank Del Palazzo is an active lecturer on the subject of “Safe Investments and Wealth Preservation.” His and approach are quite different from most advisors. He basses them on the 3 stages of financial life and teaches with deep empathy based upon actual experiences. His vast life experience and desire to help his clients fuels his ability to provide completely risk-free investment avenues. Thus, his clients breathe easy knowing their retirement is 100% safe from market fluctuation. Frank Del Palazzo & Associates is a long standing member of the BBB and has earned a A+ rating.